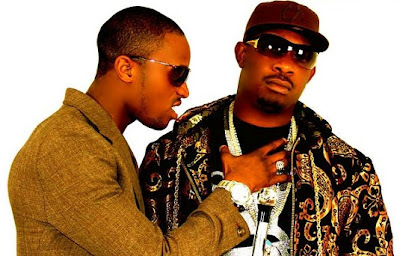 In wikileaks style ...E -Punch published leaked email between Don Jazzy and Dbanj. As most of you know, the two of them do not see eye to eye anymore. While the media has reported severally on the issue, no one actually suspected it was this bad. On the other hand, Don Jazzy allegedly told his close associates that the reason he decided to part ways with D’banj was because of an alleged arrogance which was impacting negatively on the other artistes. Long before Mo’Hits evolved, they were friends before becoming partners, putting up with each other’s shortcomings but fame and money have combined to becloud their tolerance of each other.